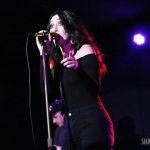 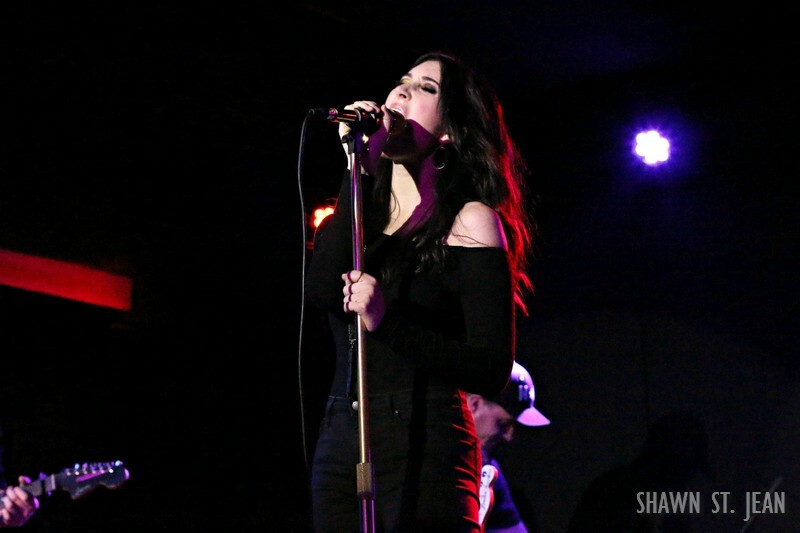 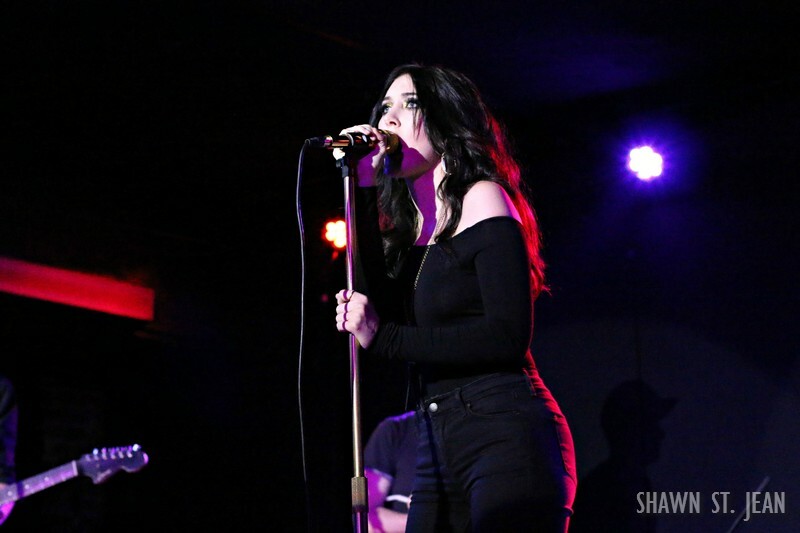 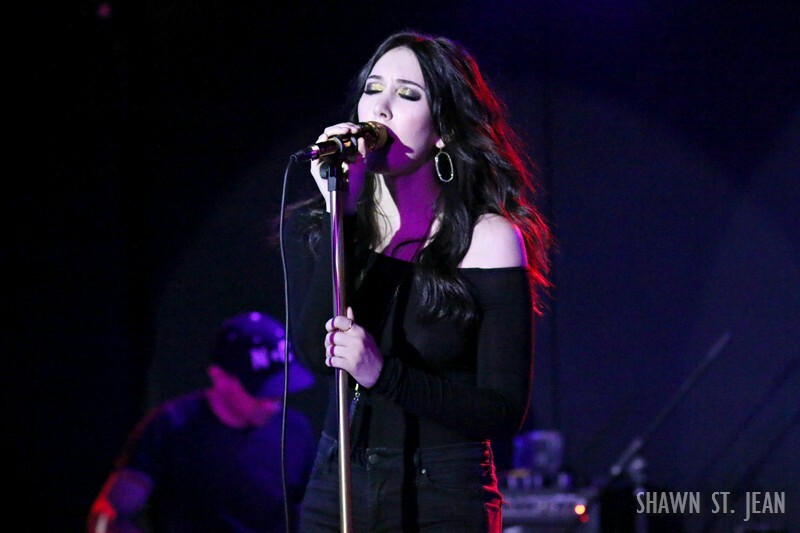 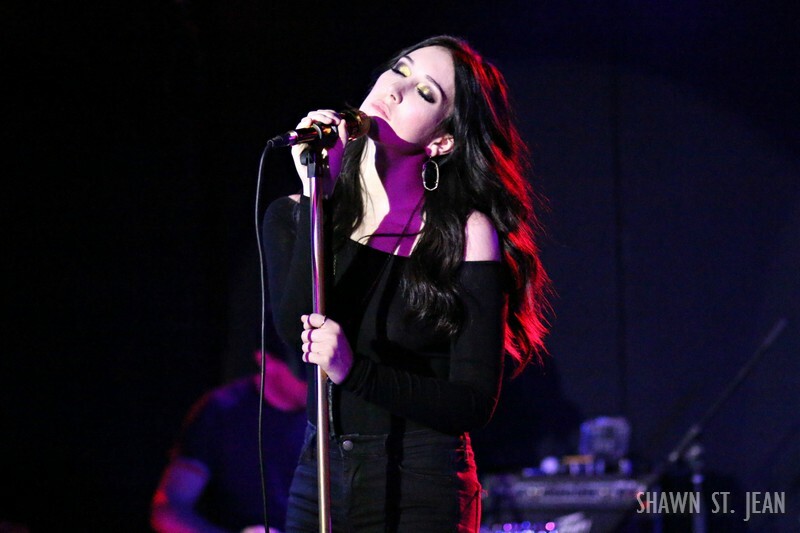 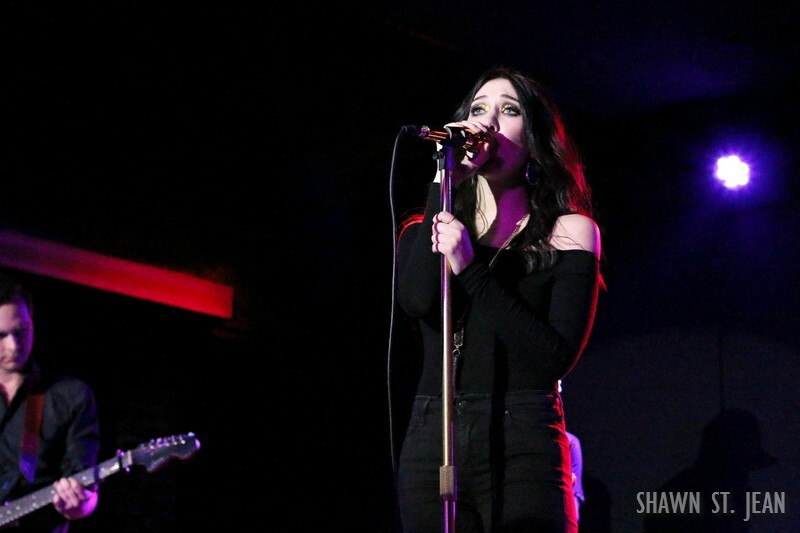 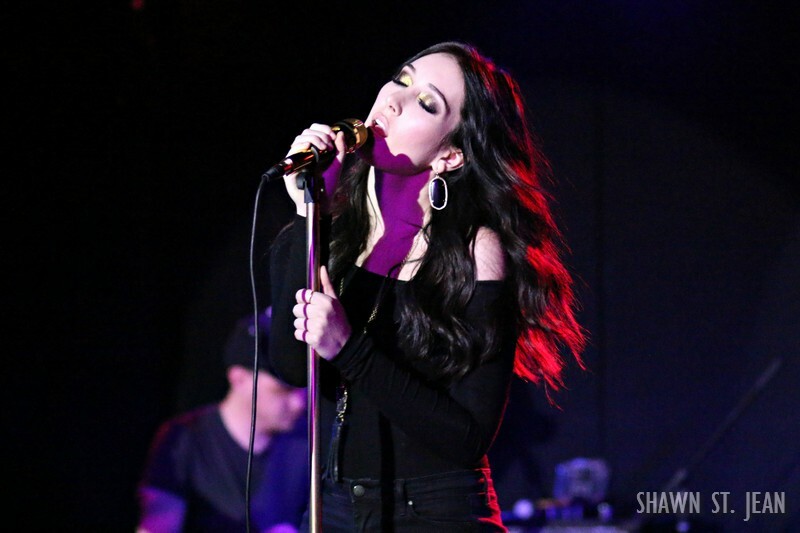 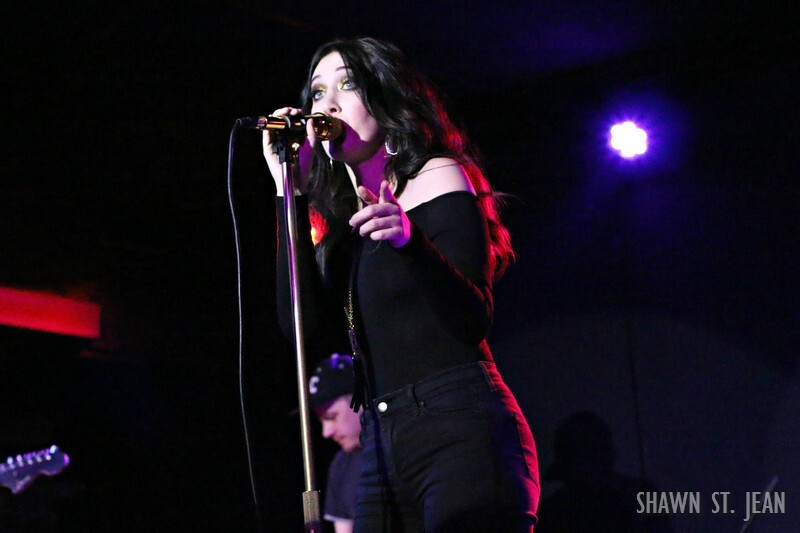 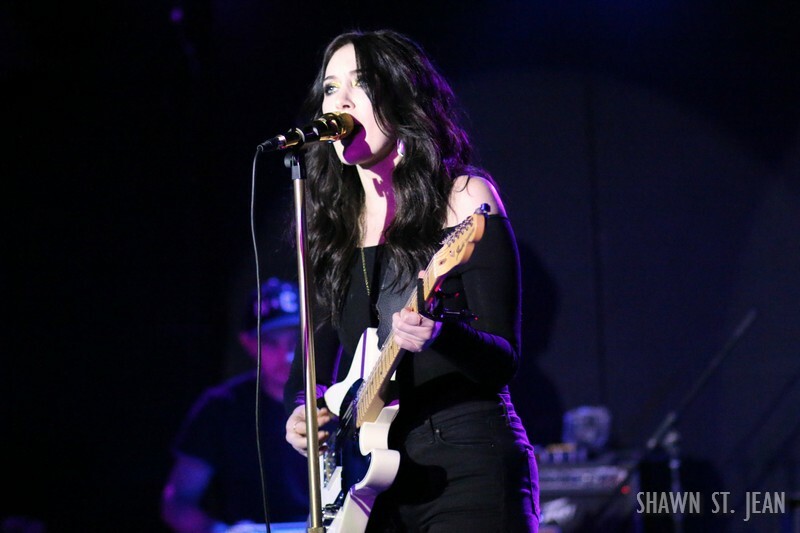 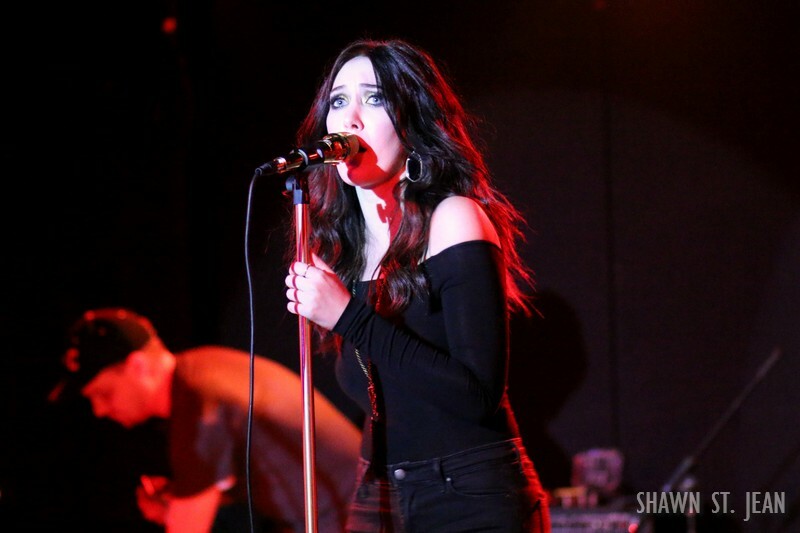 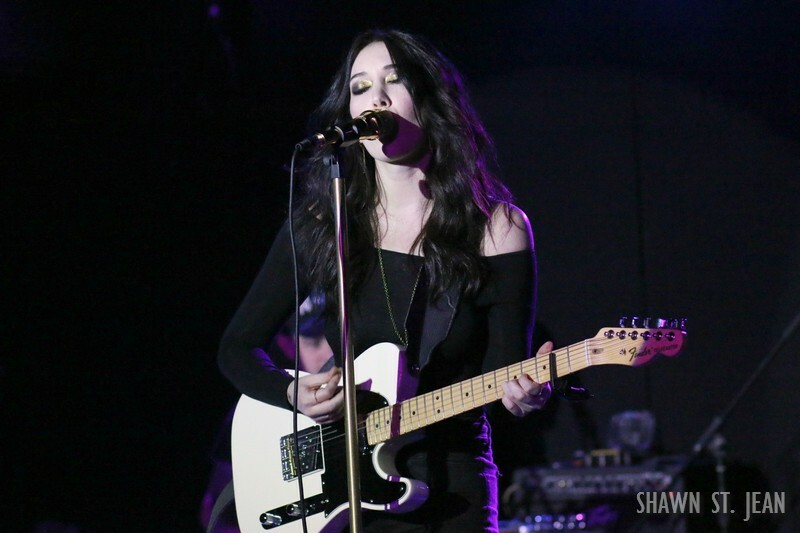 Aubrie Sellers album release show at Mercury Lounge in NYC on January 27, 2016. 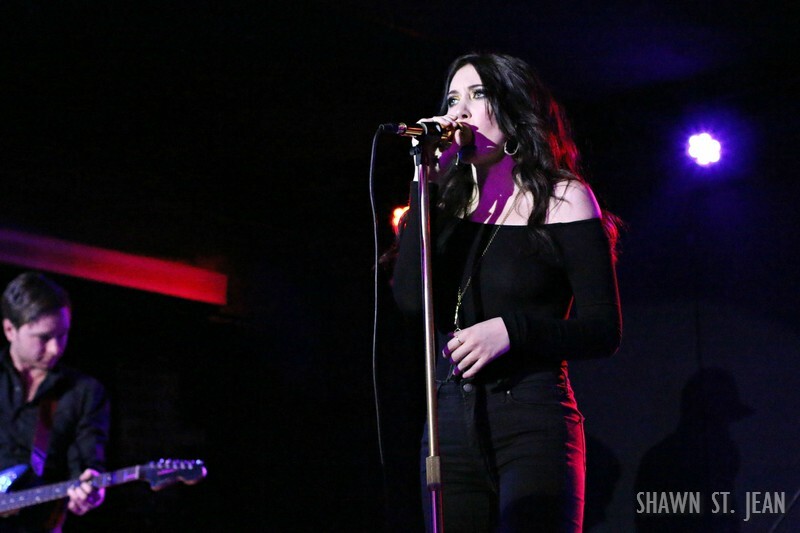 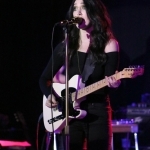 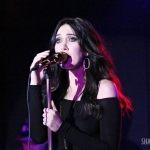 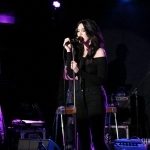 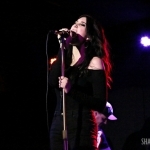 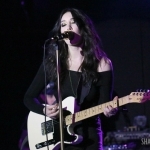 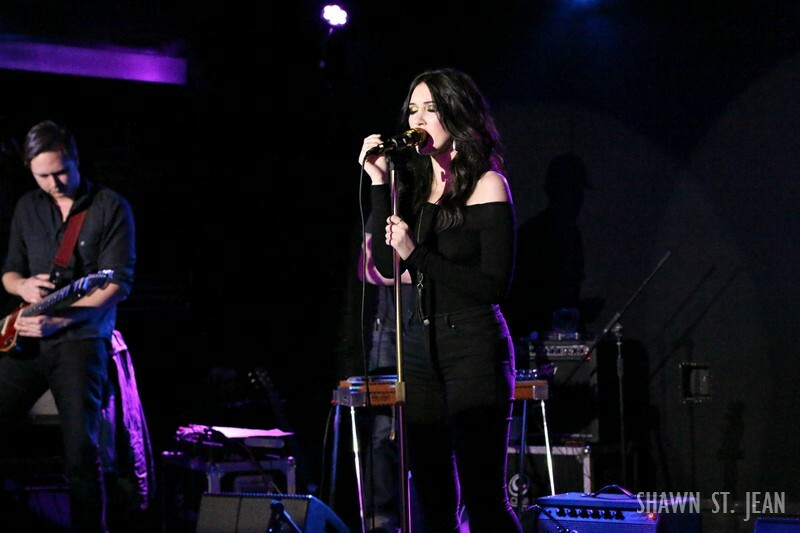 Aubrie Sellers was at Mercury Lounge in NYC Wednesday night for the release of her debut album, New City Blues. 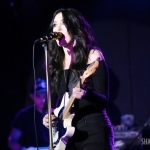 Nashville-native Sellers, whose parents are country music legend Lee Ann Womack and songwriter Jason Sellers, is blazing her own trail by defining a sub-genre she’s coined garage country. 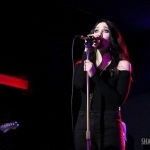 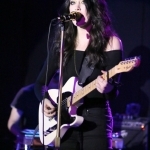 Her lyrics articulate deep feelings across so many levels. 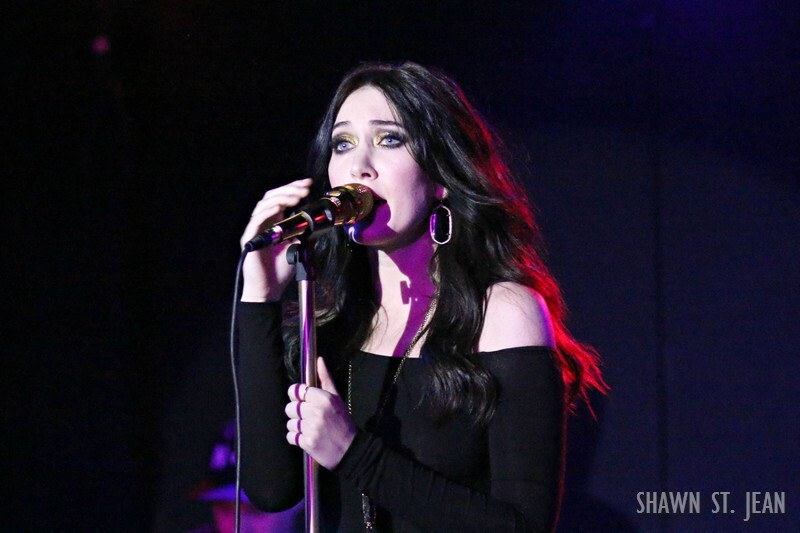 From Liar Liar (co-written by Brandy Clark) to Something Special to Loveless Rolling Stone, one thing is constant: an outpouring of genuine, raw emotion delivered with a sincere intensity unlike anything you’ve ever heard. 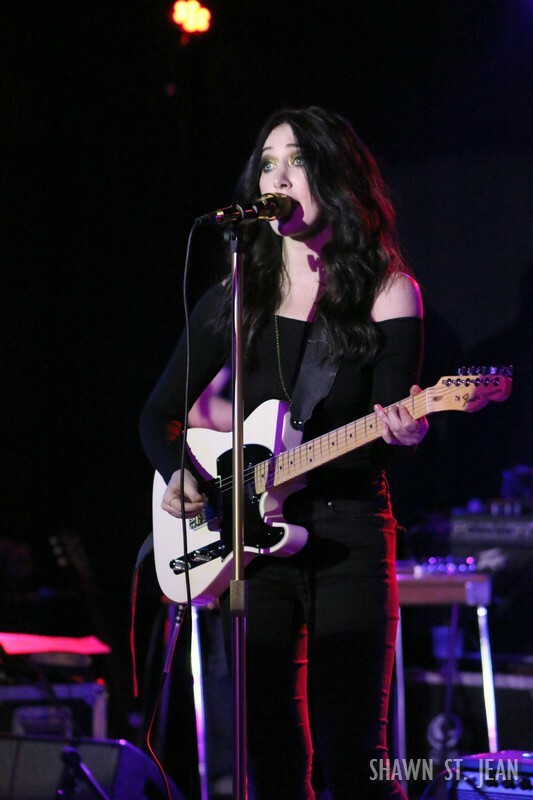 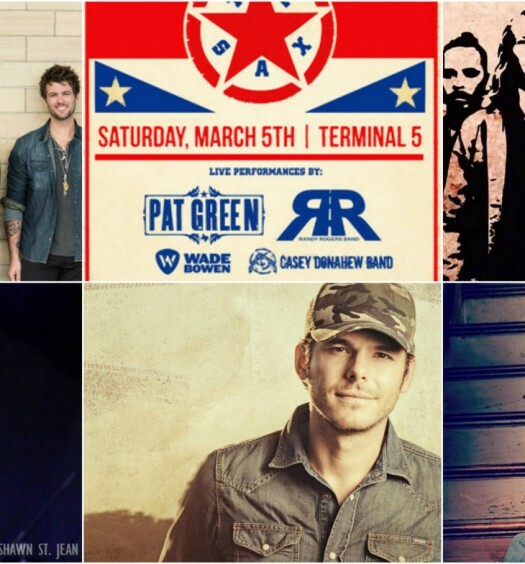 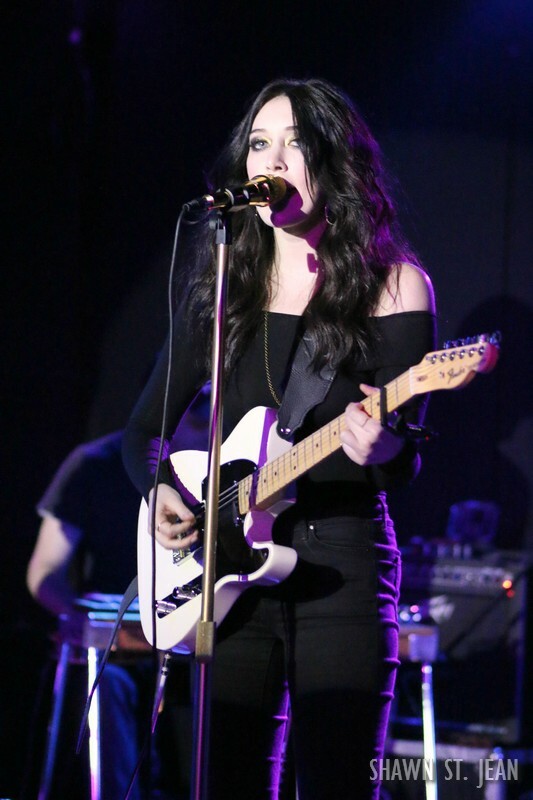 For all of Aubrie’s future tour dates head over to her website by clicking here. 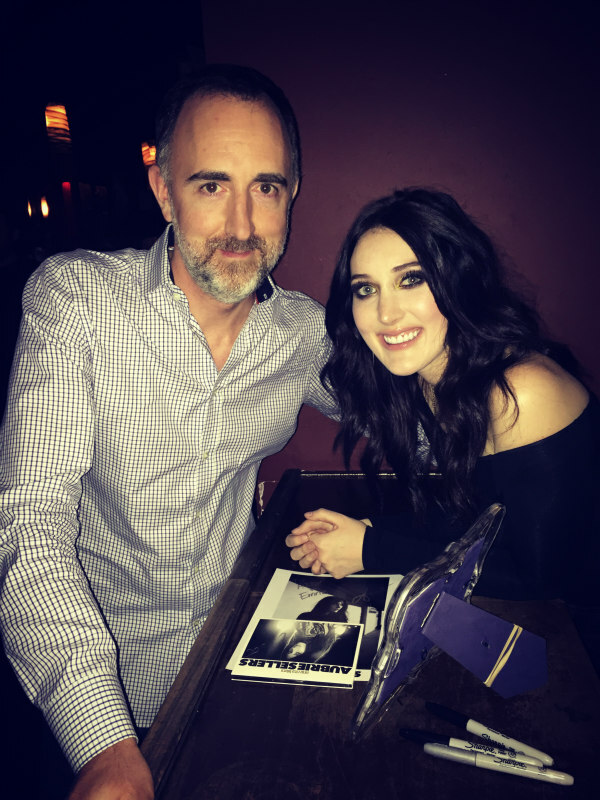 The Country Scene’s Shawn St. Jean with Aubrie Sellers after her album release show at Mercury Lounge in NYC on January 27, 2016.